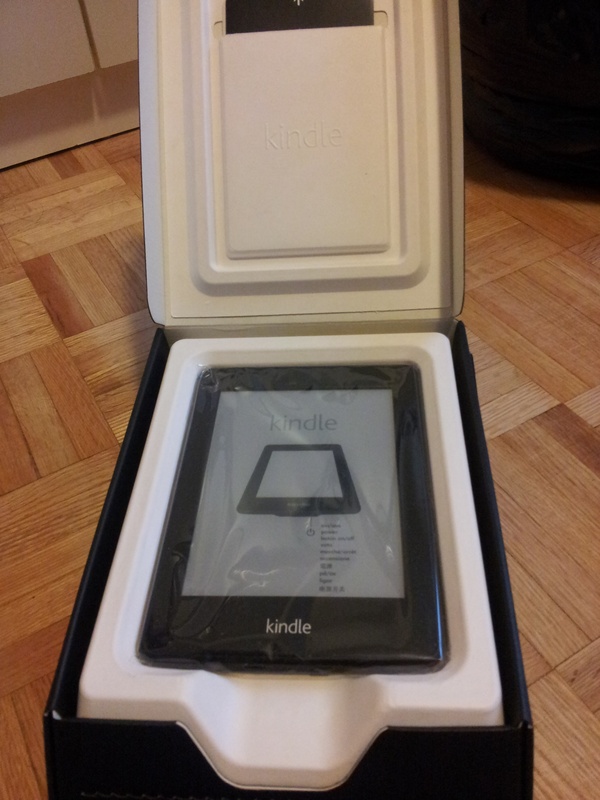 Last year in September, I received an Amazon Kindle Paperwhite ebook reader for free from Rogers for being one of their loyal customers. At first I wasn’t sure if I will actually be able to use it since I already had some tablet devices which I can use for the same purpose. Anyway, I tried using it, and it turns out I loved it! It is much better to use than the seemingly brighter-screened iPad or Nexus tablet. The screen can be as bright as the tablets but it is softer on the eyes, like reading on white paper, hence the name. 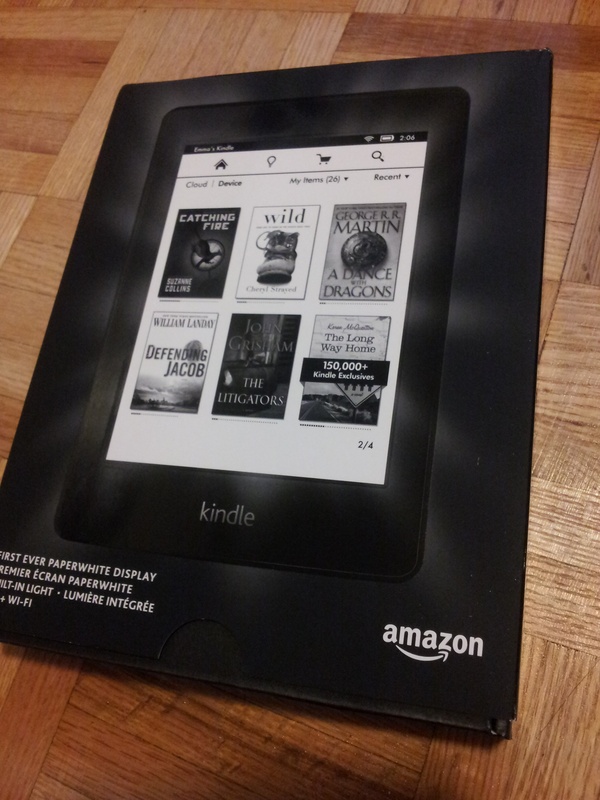 The Kindle Paperwhite measures 6.7 x 4.6 x 0.36 inches, weighs 7.6 ounces, has 212 pixels per inch, and has 16 levels of grey. It has a smooth rubberized coating that gives the user a good grip on it. This is especially helpful to me because I tend to have slippery fingers. In terms of connectivity, the device is WiFi compatible and has 3G cellular connectivity. Apparently, connecting to the Rogers network is free, however the connection can only be used to access the Amazon store to browse and/or purchase ebooks. Aside from the native Kindle formats AZW and AZW3, the Kindle Paperwhite also supports PDF, MOBI, TXT, PRC, DOC, and DOCX files. Internal storage is 2GB, which can hold around 1,000 books! If only all the hardcover and paperback books I own are stored as ebooks as well, it would surely be awesome. Speaking of which, I still have a whole bunch of books (fiction, inspirational) that I bought from a library sale about a couple years ago which I still have not read. I do not know when I would have the time and chance to read them at the moment. On my Kindle, I currently have an ebook which I still haven’t finished reading for months now. The only times I have been reading the book is basically when I am riding the public transit (bus/subway). There were a few times before that I would read in bed, but I’m not really in a hurry to finish my current book so I’ll just leave it till my next bus ride (whenever that is — maybe this weekend). Reading on a Kindle or reading a physical book — I love both but the Kindle is more practical for me nowadays. How about you? This entry was posted in Gadgets, Life, Tech. I used to have a 2nd generation pink iPod Nano but I sold it on eBay. I didn’t really need it because I had an iPod Touch, and carrying my Samsung Galaxy S3 phone with me while I went jogging/running was already sufficient. However, a few months ago in January, I started going to the gym. Taking my phone with me while I worked out was kind of a hassle, so I decided to get myself something smaller to accompany me with music while working out. I considered getting an iPod Shuffle since it only cost $49, but then thought maybe the latest generation iPod Nano would be nicer. But then I checked the price, and thought I really didn’t want to spend $149 for it. Then I remembered, wasn’t there an iPod Shuffle that had a touch screen before? I searched online for it and found that it wasn’t actually a Shuffle, but a Nano – the 6th gen! I was hoping Apple would have a refurbished one available on their site but there was none. Lucky me, I found several on eBay in excellent used condition and a pink one at that! The price wasn’t too bad as well, definitely cheaper than a current generation one, and so I bought it. The 6th generation iPod Nano measures 1.48 x 1.61 x 0.35 inches and only weighs 0.74 ounces. The one I got has 8GB in capacity, however it is also available in 16GB. The display measures 1.54 inches diagonally with 240×240 pixel resolution. Some of the audio formats supported include AAC, MP3, AIFF, and WAV. 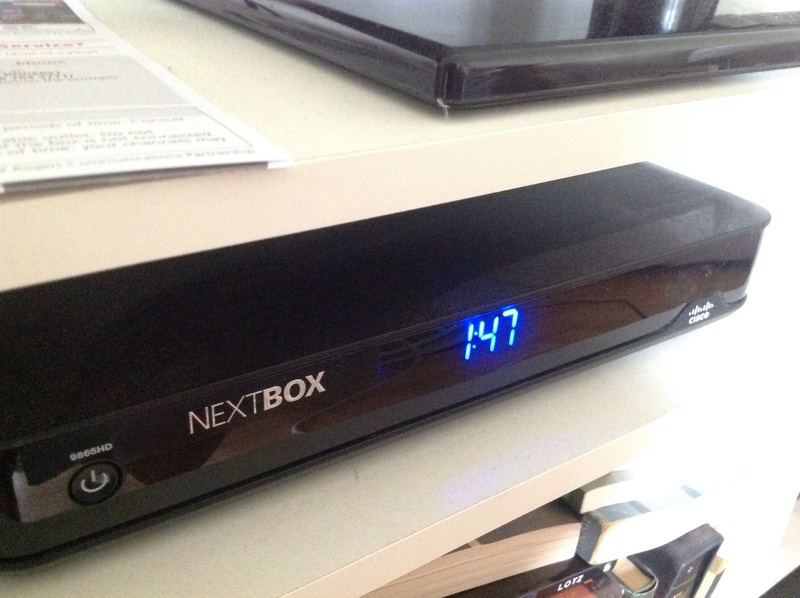 What I like about it is that it has a built-in FM radio which also has a Live Pause feature for pausing a radio broadcast and rewinding (within a 15-minute buffer). Another feature of this device is that it has a VoiceOver gesture-based screen reader, although I wouldn’t really need to use that one. It also has the ability for storing and viewing pictures. This device has a built-in pedometer which works well with the built-in Nike+ app — definitely useful when going for runs. 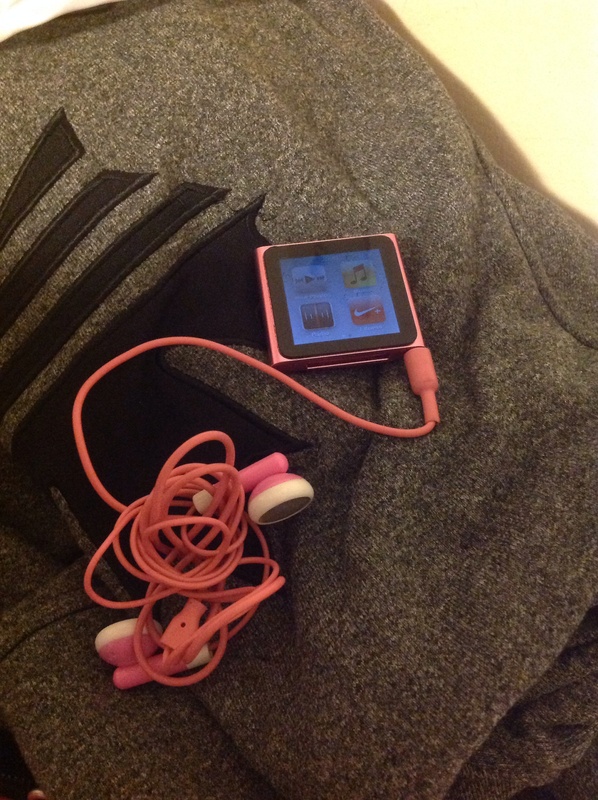 Overall, I really like this iPod Nano (especially because it is pink!). It works as expected as a music player, and I also like that it has a built-in clip which is definitely useful while working out at the gym. Only thing that I wish it had was a camera feature to take photos/videos and play videos, which it had in the 5th gen and in the newer 7th gen. I drive a 2006 Toyota Camry which was originally my dad’s. It’s had a lot of mileage already and quite a few dents and scratches, but still in great shape. Back a few months ago in March when it was still winter, I had the unfortunate event of having one of my low beam headlights burn out. It wasn’t so bad, I thought. I still had my other headlight on and the other side had the park light on as a backup. After a couple of weeks of not replacing it (just didn’t have time to get it done and winter makes you lazy) and getting pulled over by a cop informing/reminding me to get my busted headlight replaced, I (with the help of my SO) finally replaced it for the cost of only ~$10! If you ever need your headlights changed, you are better off doing it on your own, rather than having to pay at least $20 per headlight – just for labour! 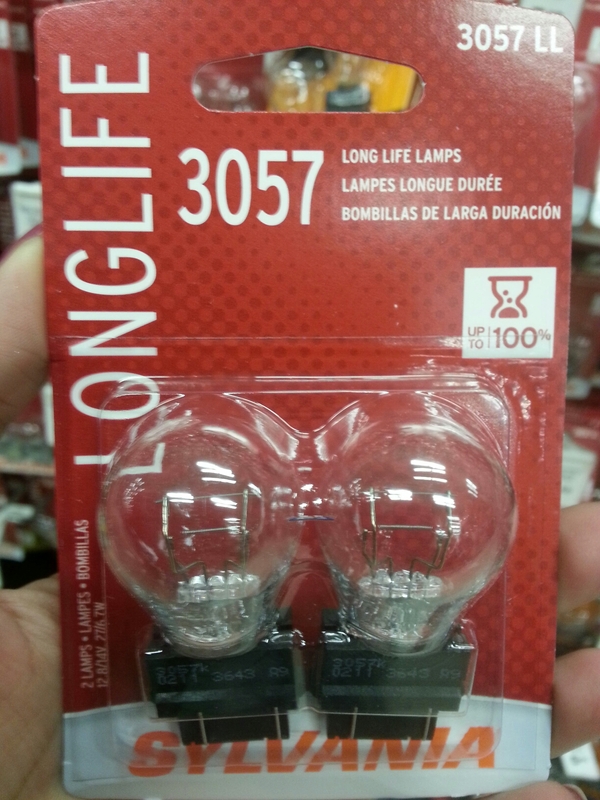 So that’s a total of at least $30 per light! Yes, you read that right. I went to Canadian Tire where I bought the light bulb and asked them how much to get it replaced and that was the labour fee I was quoted. Two days ago, one driver pulled up beside me while the traffic was stopped and was looking my direction trying to tell me something so I rolled down the passenger side window. He was nice enough to tell me that both my brake lights were out. I actually knew about one of them being out about a month ago when a coworker told me about it when he saw it, but I just forgot about it. 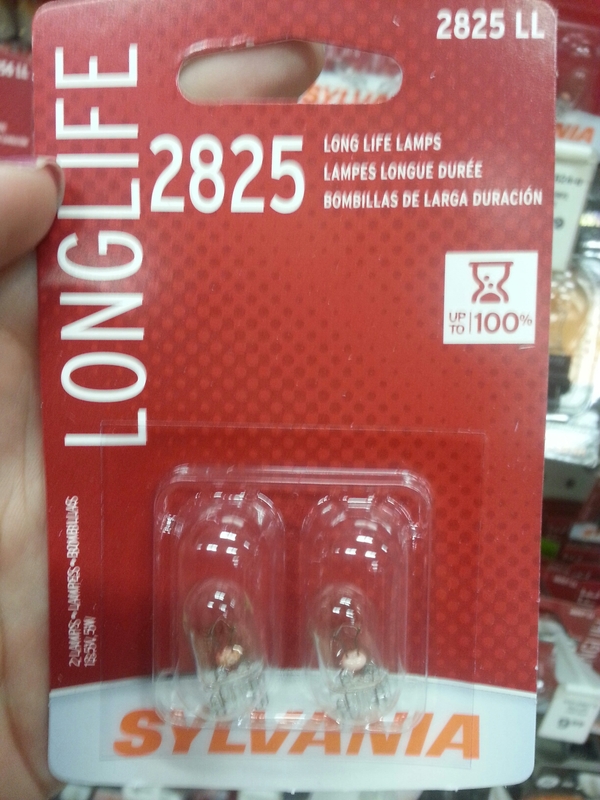 So yesterday, I finally went out and bought brake lights for my car and replaced them right away (again with the help of my SO). Pretty easy actually. 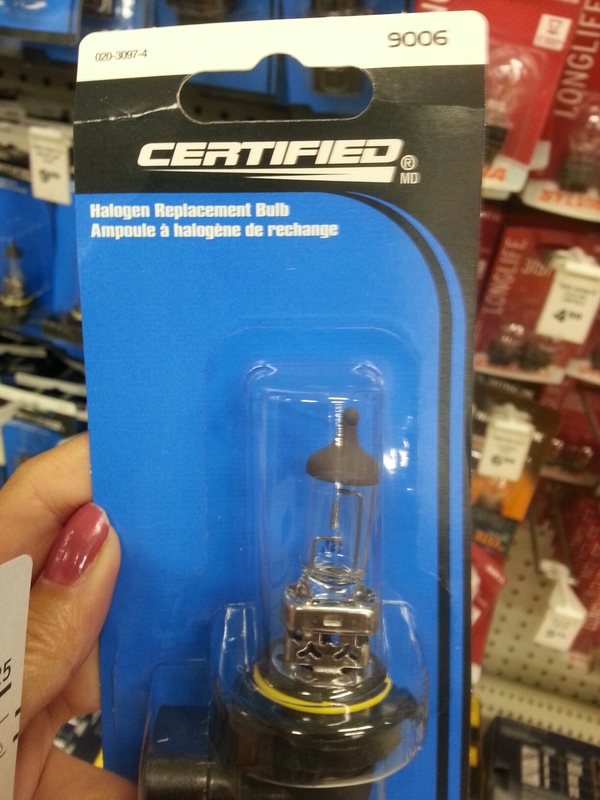 I also need to replace my front sidemarker light bulb on the right side but I haven’t figured out how to do it yet. I did not find any videos yet for or close to my model car. I will update this post once I am able to replace it already. This entry was posted in Gadgets, Tech and tagged Cars, DIY, Tech, Vehicles.